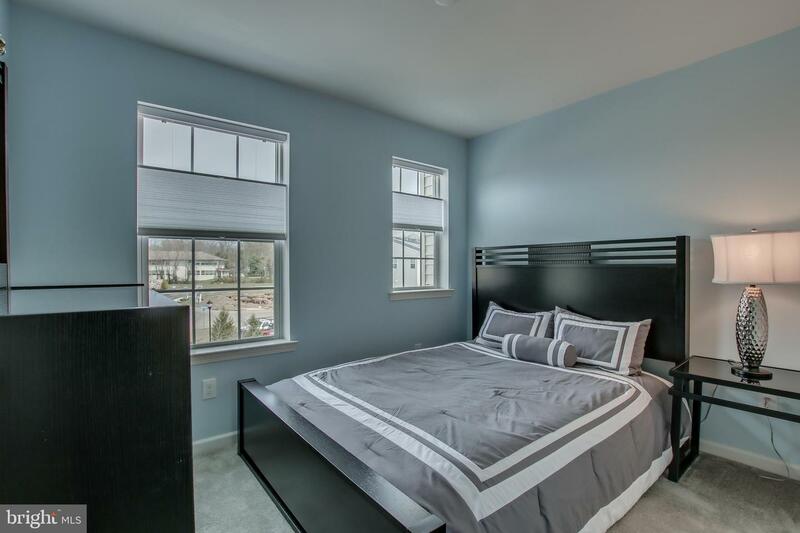 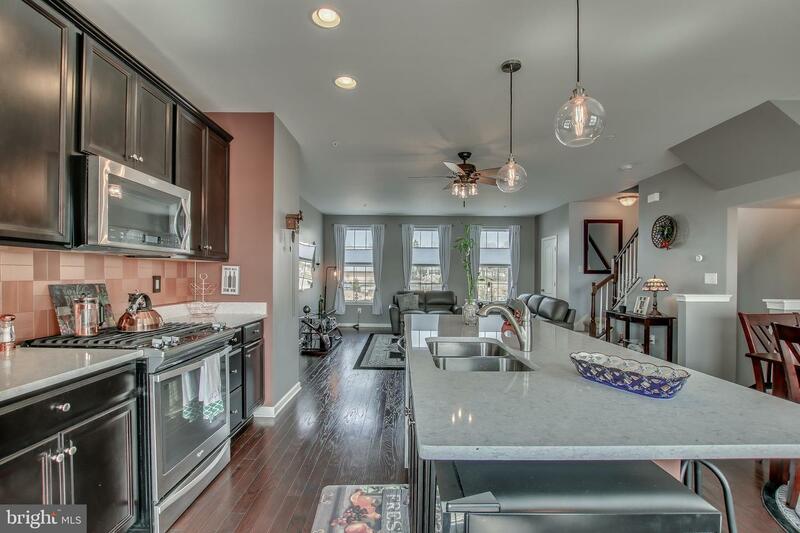 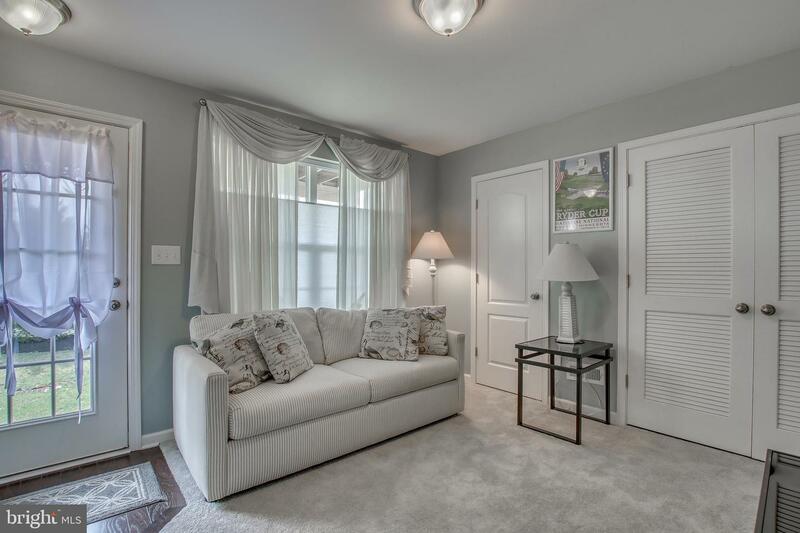 Welcome to this model like 3 bedroom, 2 ~ bath, 2 car garage home, in award winning Central Bucks Schools. 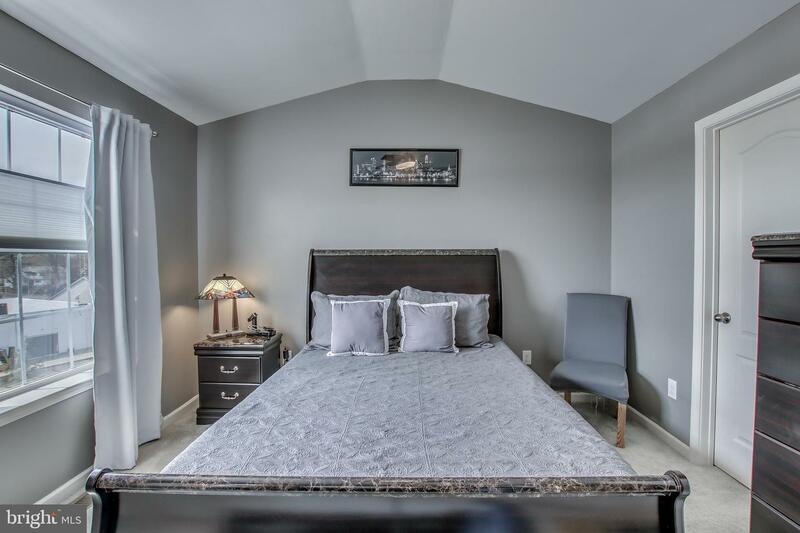 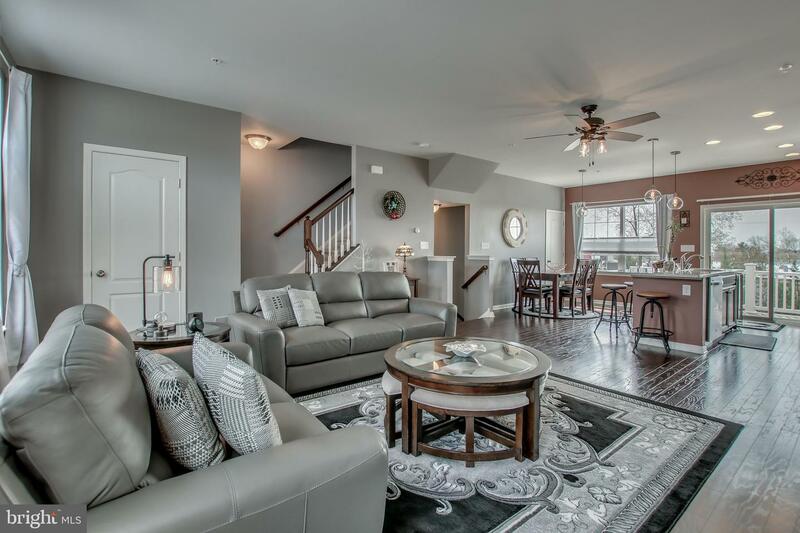 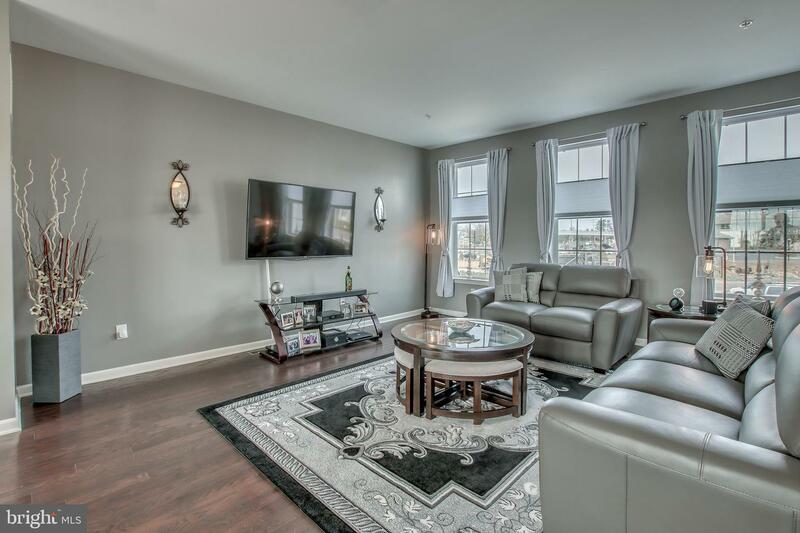 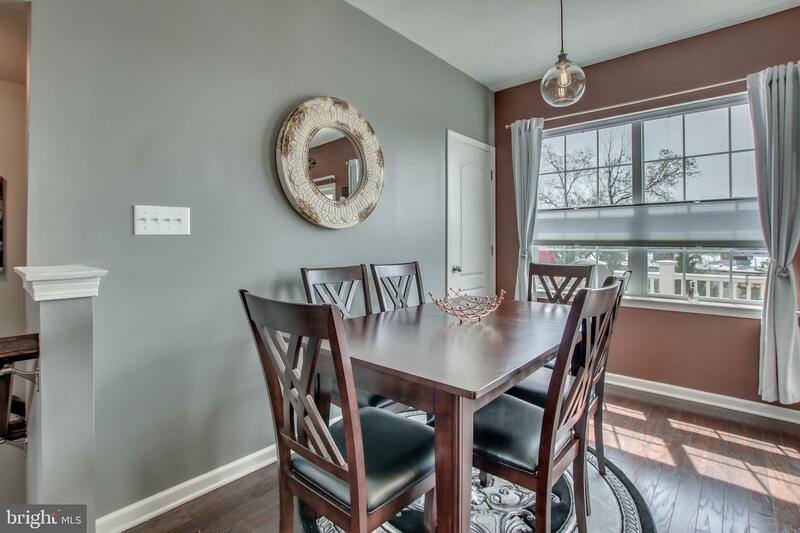 This three year young home has upgrades galore, such as hardwood flooring, granite counters, stainless steel appliances and 9 foot ceilings on main and upper levels. 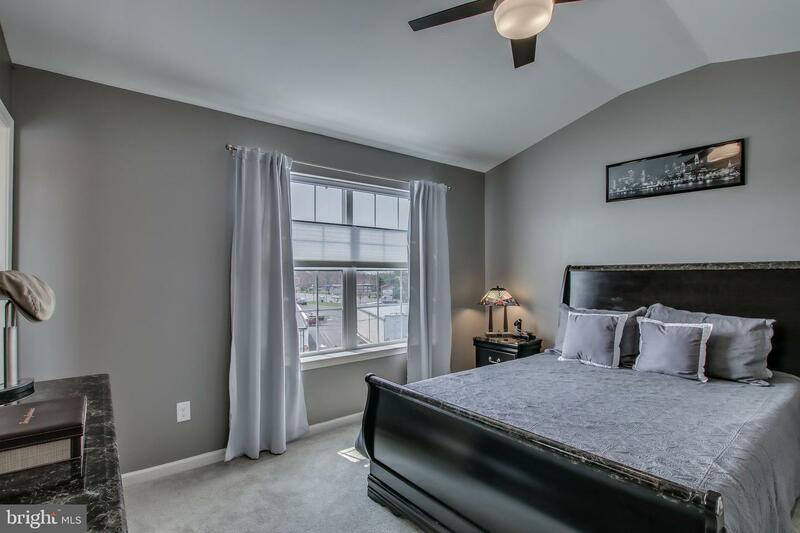 Enter the lower level with a 2 car garage, in the back, the finished basement, complete with a French glass door for natural light. 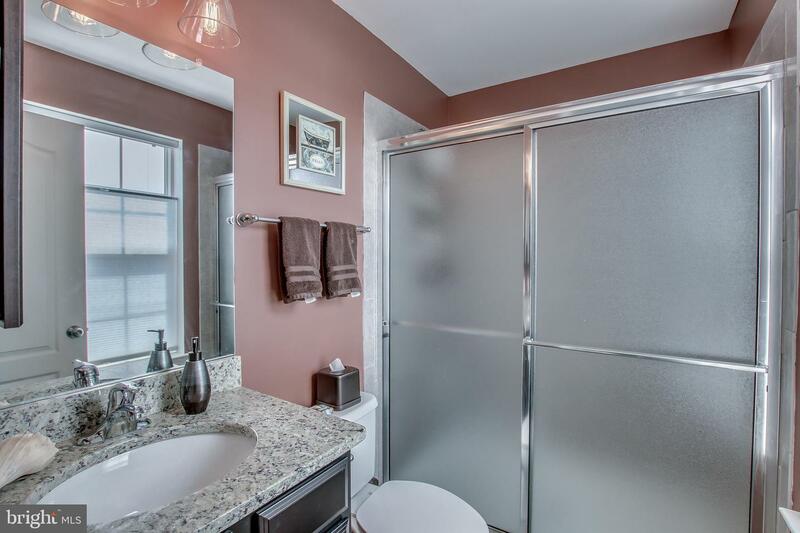 The basement also is roughed in for a bathroom or extra storage space. 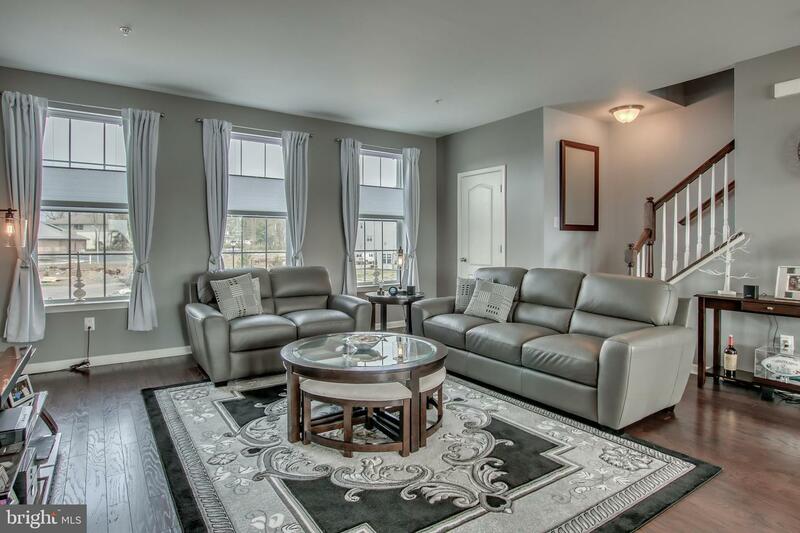 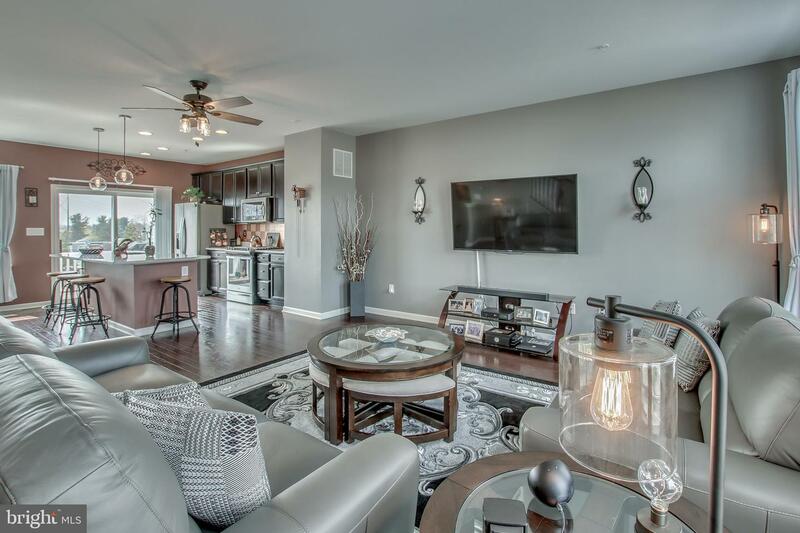 Stroll upstairs, and you will find the main living level, a true open concept for today~s lifestyle. 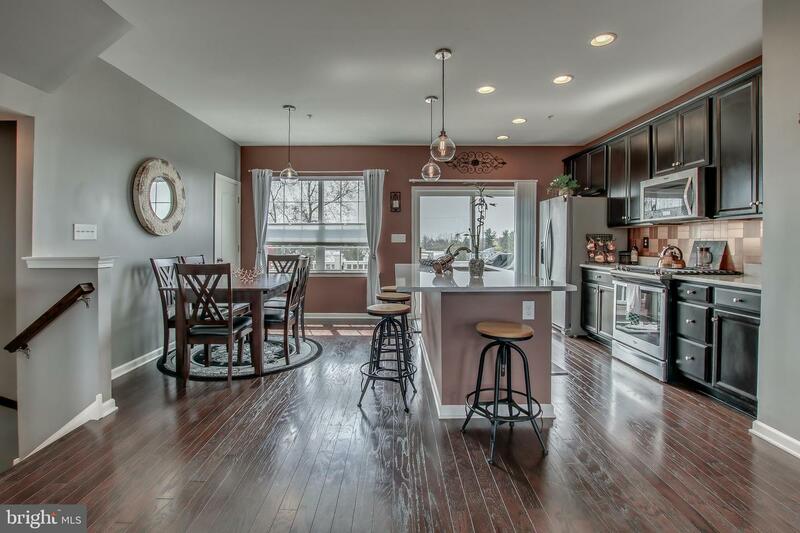 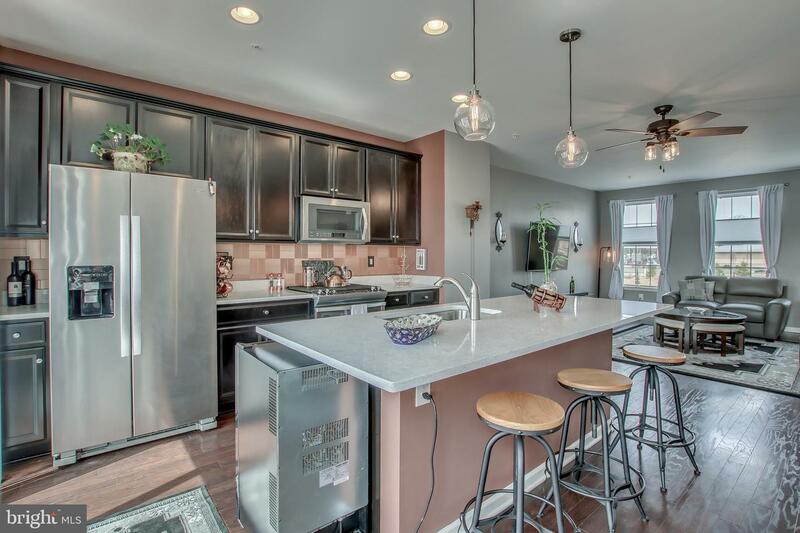 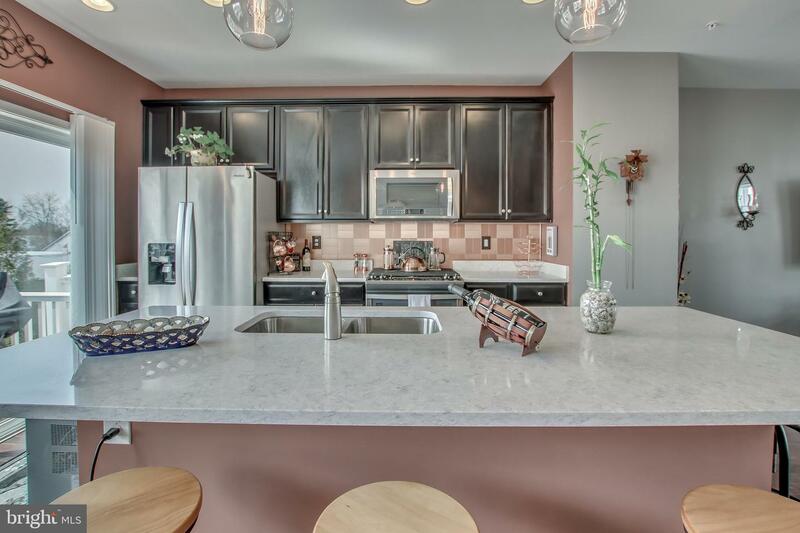 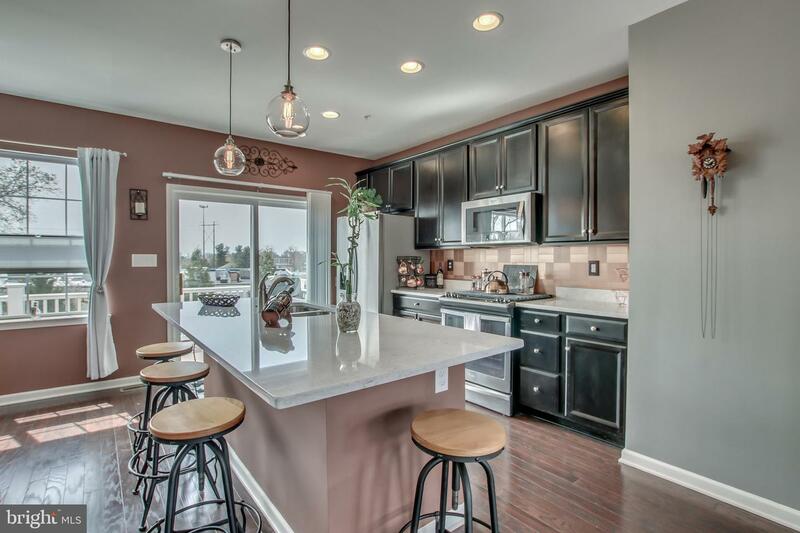 The kitchen area has plenty of counter space, large island, 42~ cabinets and open to the breakfast and living rooms. 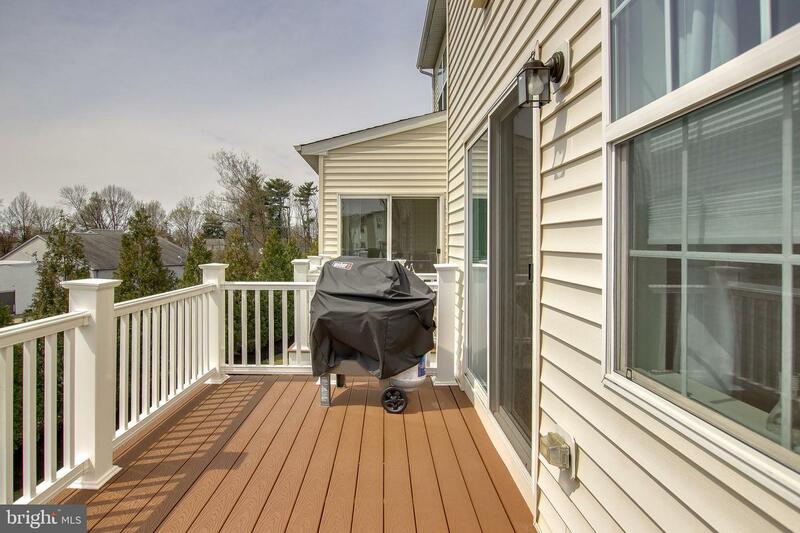 Step through the sliding glass doors onto a composite deck, private and perfect for those summer barbeques or your morning coffee. 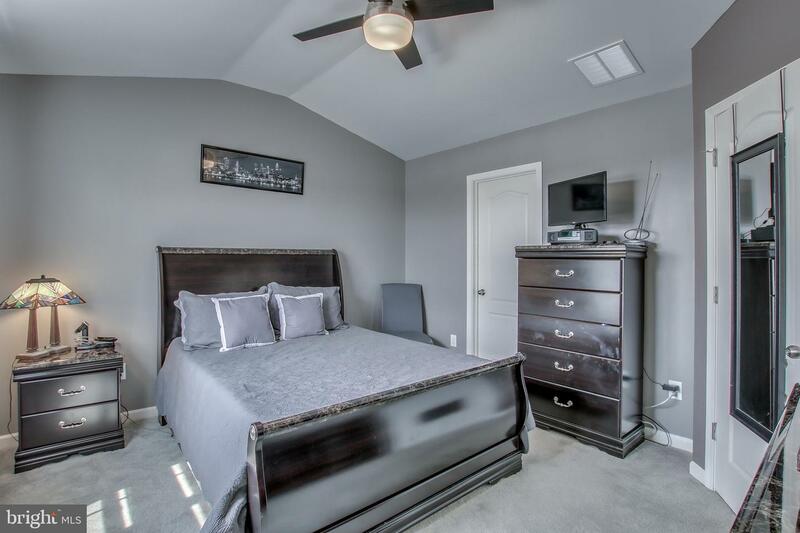 The upper level contains the Owner~s Bedroom with vaulted ceilings, walk in closet and upgraded owner~s bathroom. 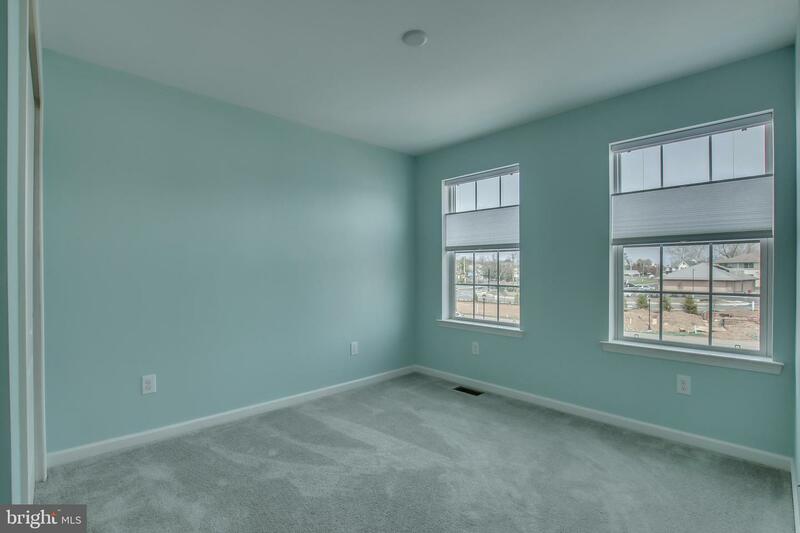 The two additional bedrooms and hall bathroom round out this floor. 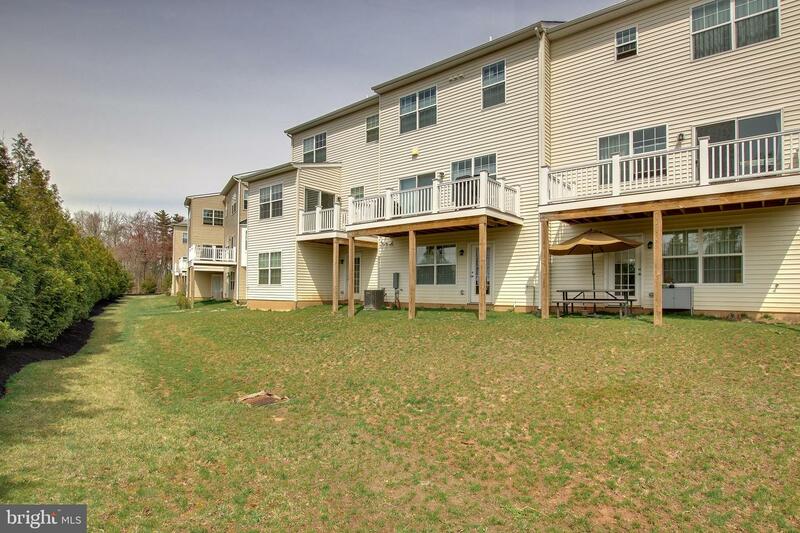 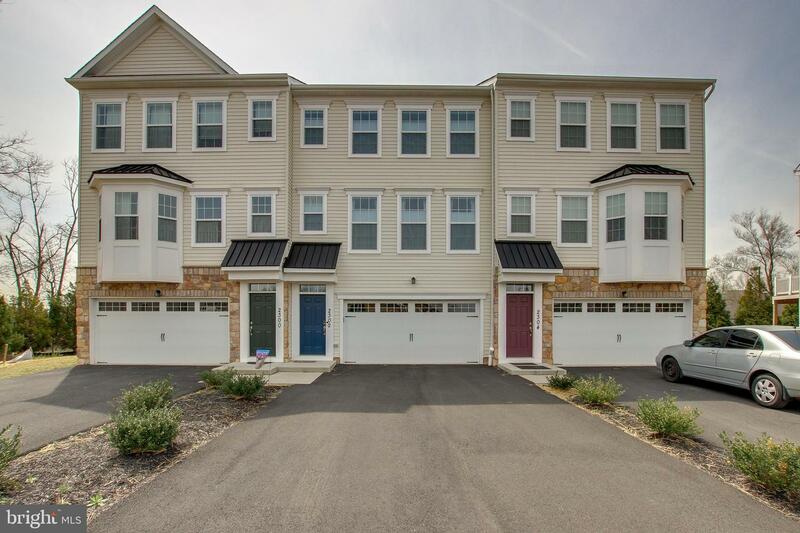 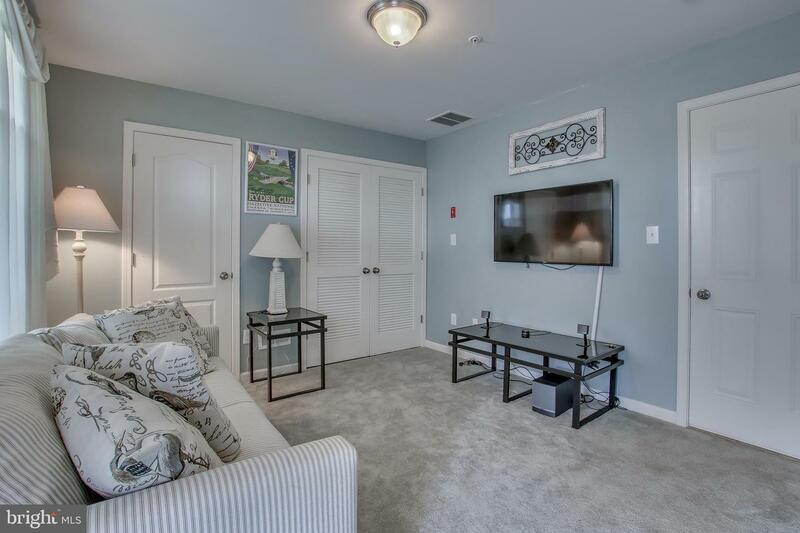 High Grove is conveniently located near major traffic routes like 611, 202 and the PA Turnpike, plus minutes from Valley Square Shopping Center. 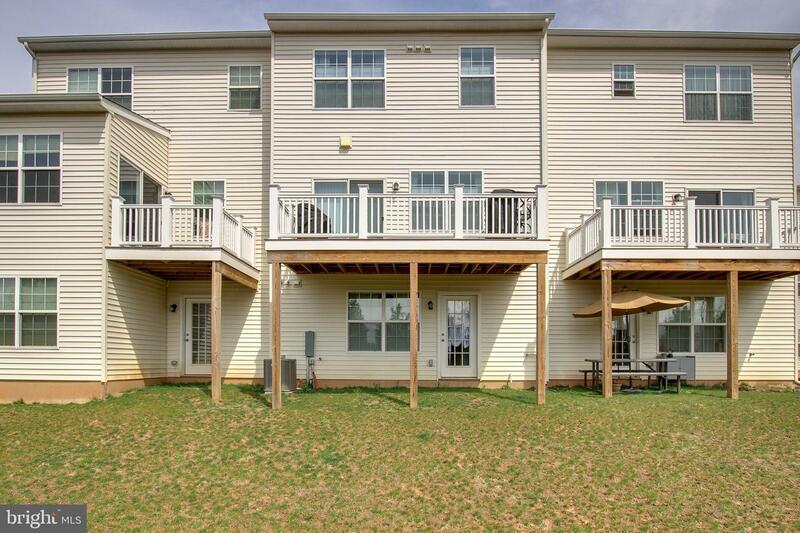 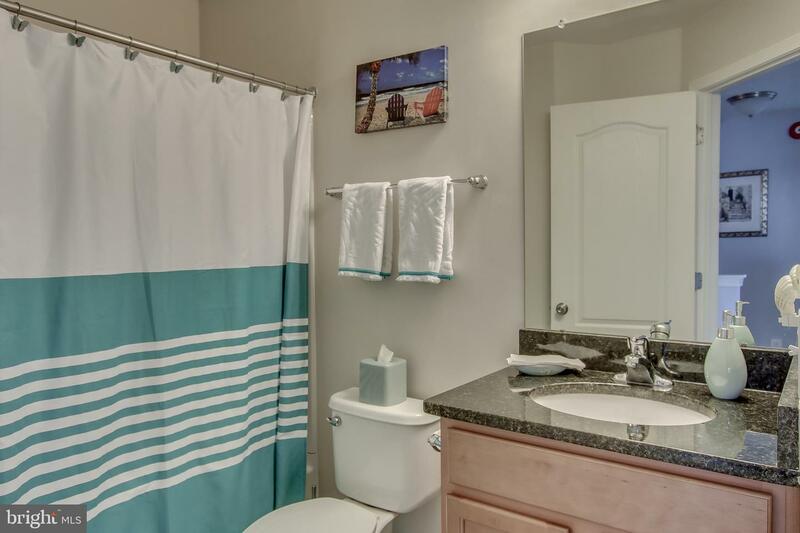 Schedule your showing today, and let 2302 Macis Circle be your next place to call home!